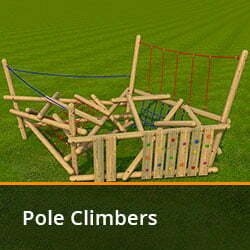 Physical Play Equipment from Playspaces. 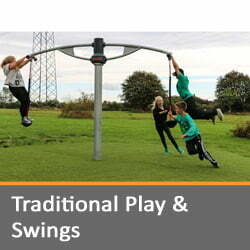 Serving Kent, Sussex, Essex. 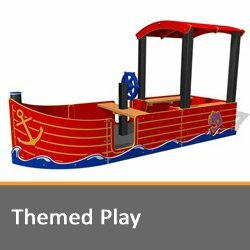 Research has shown that physical play among young children can enhance concentration, motivation, learning and wellbeing. 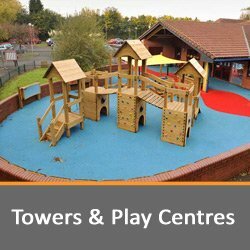 These experiences can be enjoyed both indoors and outdoors and social skills can also be nurtured as they learn to share and show consideration to others. 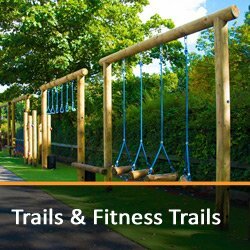 Of course, there are also the health benefits of physical play – such as building strong bones, muscle strength, lung capacity and encouraging a healthy level of fitness. 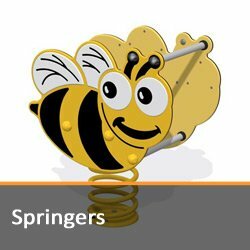 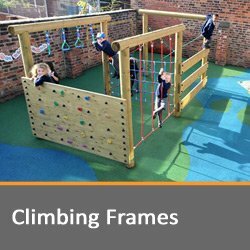 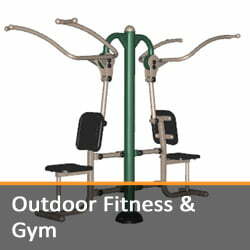 From traditional swings, seesaws and climbing frames to outdoor fitness and gym equipment, there are products for all ages and abilities, from Early Years through to adulthood. 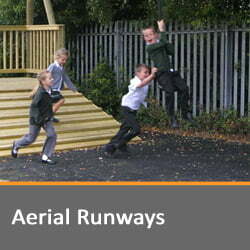 On each product page we will highlight any that require a safety surface due to critical fall height or forced movement. 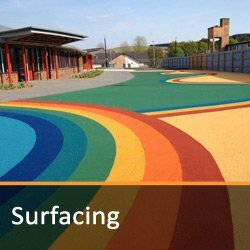 A large range of surface types are available and our experienced consultants will tailor our recommendations based on your requirements and budget. 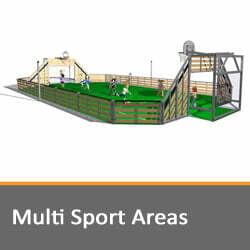 Please click on the boxes below to see the range of choices within each category.